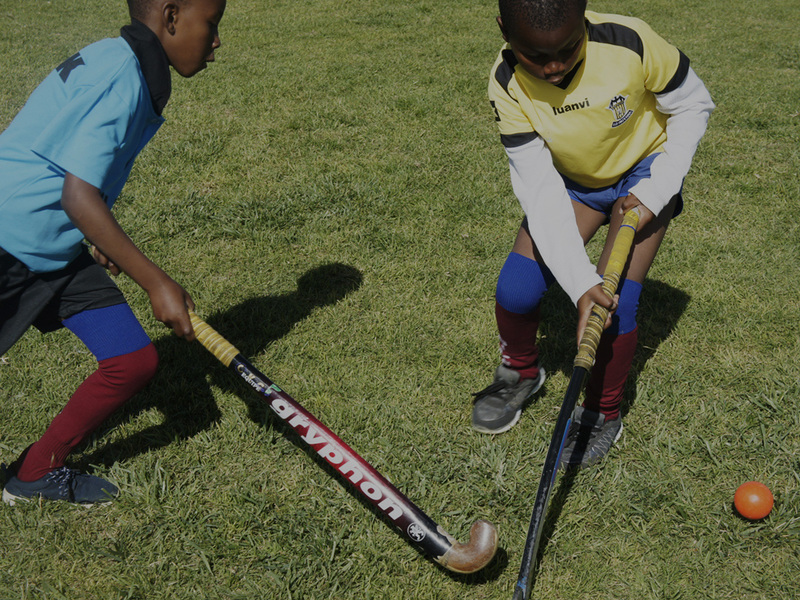 With movement and fun, we tackle every hockey training session in the Overberg region. In order to create a safe and welcoming place for our children, we are reliant on your donations. 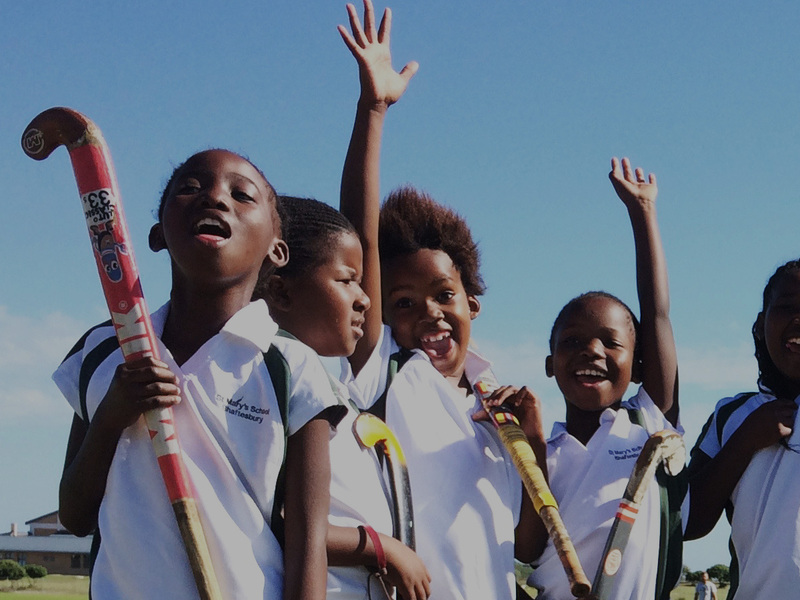 Unite South Africa´s children through sports and enhance their education, that is our aim! 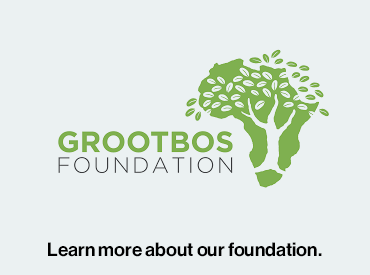 Since 2009, we work together with the Grootbos Foundation in South Africa to make the world of the children in the area of Gansbaai a little bit better. Learn more on how your donation can help us finance our vision and ideas. Are you willing to support our project and volunteer in South Africa? Get information on how to support and help us finance our cause. 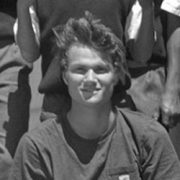 Delf Ness from Club an der Alster Hamburg and the Football Foundation as a part of the Grootbos Foundation started a hockey project in Gansbaai, South Africa, in 2009. 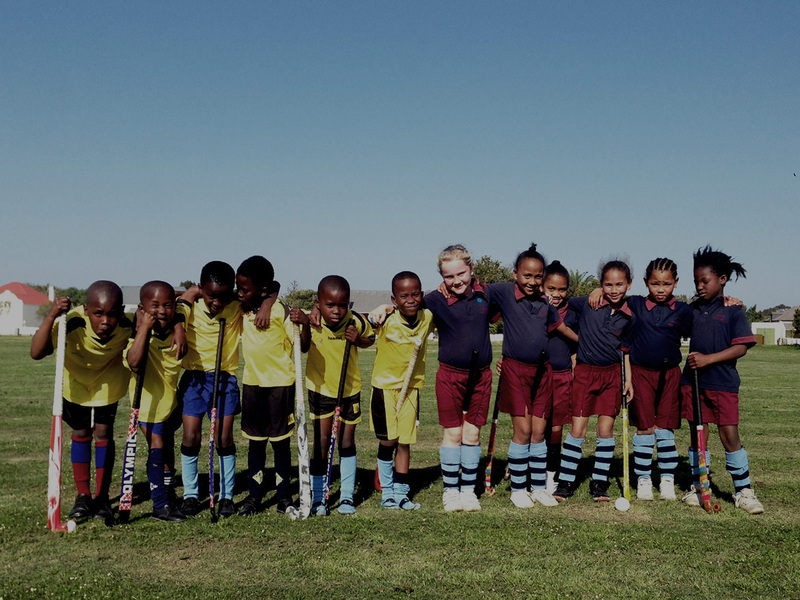 The Football Foundation is only one of the projects of the Grootbos Foundation. Besides this sports project there are two other projects that focus on uplifting young adults by teaching them life skills as well as showing them job opportunities. Show kids how to play hockey, improve their skills on the pitch and organise tournaments. It’s all about fun and overall personal development. Play, sing and dance with the kids at several local schools in the mornings. Physical Education which is inline with the schools curriculum are at the forefront of these sessions. Help run programmes centered on HIV education, female empowerment, environmental education, proper nutrition, enterprise development and integration. In order to pay our local hockey coach as well as finance equipment and transportation to games and tournaments, we need your monetary donations. 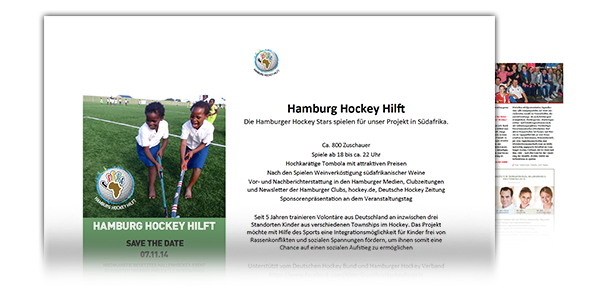 We organise an annual fundraiser event held in Hamburg in November. We are always looking for prizes for our raffle. I recognized the emotional reward of this daily work and the learning effects of my work with different groups of children from an extremely different context. This significantly improved my intercultural and interpersonal understanding and taught me holding responsibility. In the programs in cooperation with local kindergardens we encouraged the children to work together as a team and started training them coordination skills and developing social skills while singing songs with them in several languages and playing games. My time as a volunteer also caused a change in my mindset. It helped me remember again what Hockey truly is about: Having fun and engaging with your friends at the same time rather than competing all the time. I was simply impressed by the skills every player on my team had. I came to South Africa with the impression that the kids have really low techniques and thought it would be best to start at the very beginning but could even start working on game tactics we used at the upcoming tournaments. Then I met the hockey kids. A group of 20-30 crazy children, who will always have a special place in my heart. Always fun, loud and active, teaching me so much about their culture, thankfulness and appreciation for the littlest things in the world. 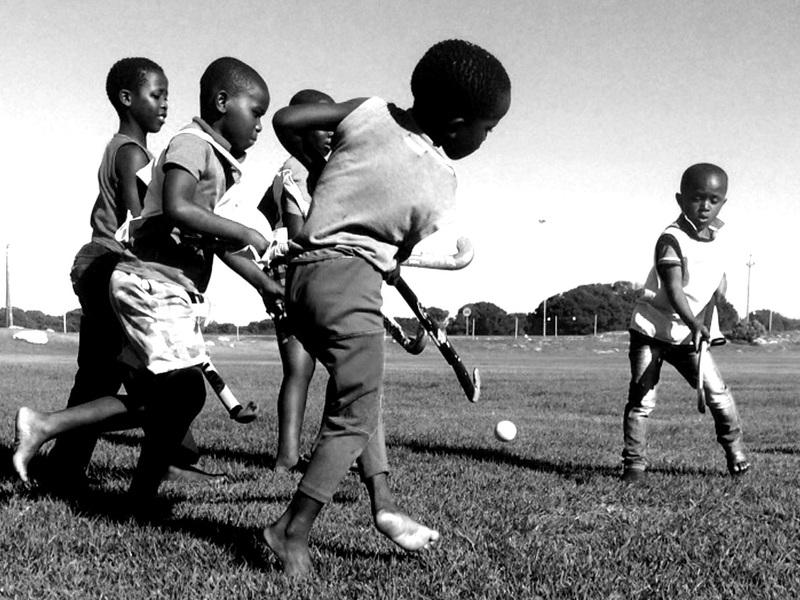 In April 2009, Delf founded the Alster Grootbos Hockey Project in cooperation with the Grootbos Foundation. Until today, he is managing director, promoting the funding of the project. 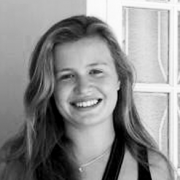 Nicola first got in touch with the project in 2010 when she volunteered in Gansbaai. 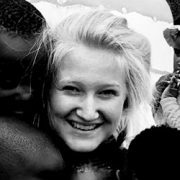 She is in charge for the communication between South Africa and Germany and go-to person for all volunteer related questions. 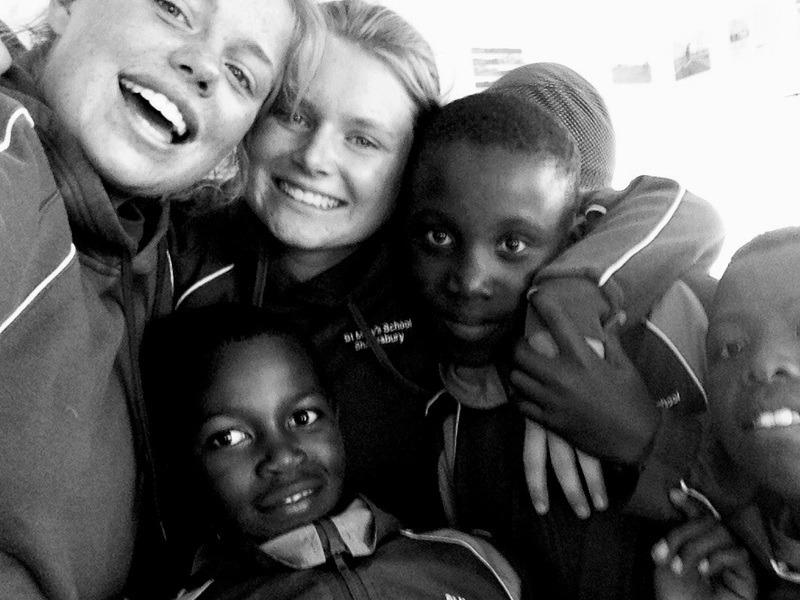 After volunteering in South Africa in 2015, Ellen decided to further support the project. Today, she is responsible for the communication with new volunteers and conducts interviews. Ceaser joined the team in 2018 when he moved from South Africa to Germany to start an apprenticeship at DCadA in Hamburg. 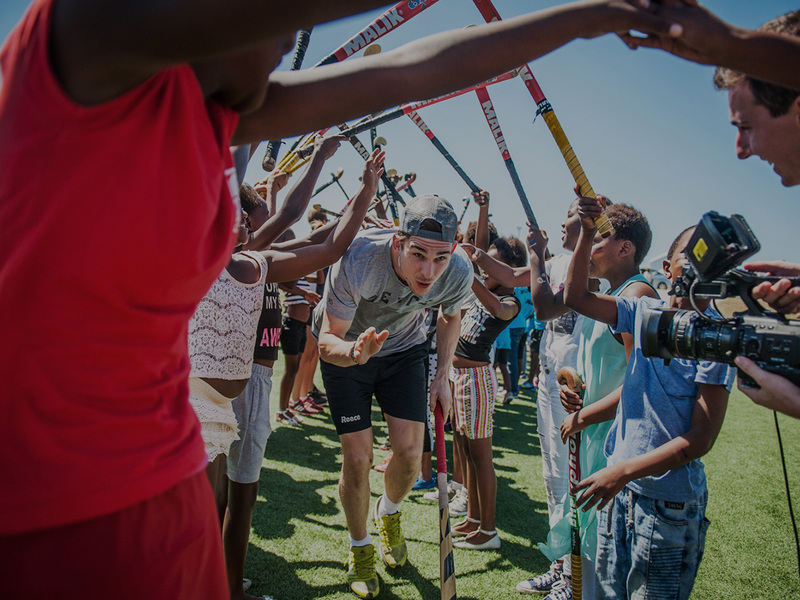 As a South African hockey coach, he knows not only the country & culture but also the project from his time as a volunteer in Gansbaai. 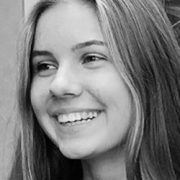 Having volunteered with the project multiple times for several months, Lisa knows the project’s daily operations as well as the coaches and kids better than anyone at the team. She supports our annual fundraiser event & writes articles for our blog. Thomas is part of the Board and responsible for all financial aspects of our Foundation. 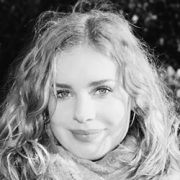 Kathrin has been part of the Foundation for a long time and loves to organize our charity events.